Diagnostics of the Railway system (infrastructure and train) by contact less technology based systems. 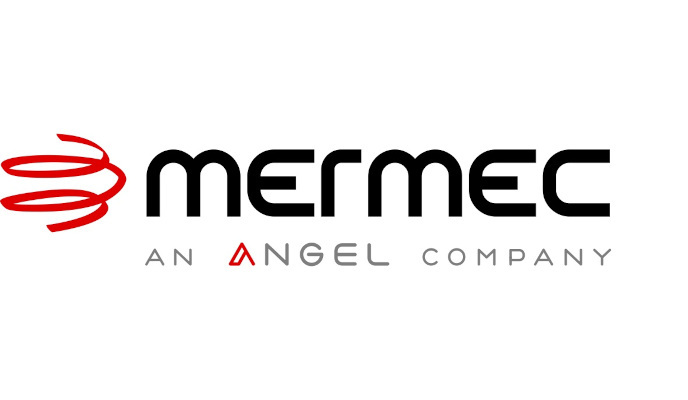 MERMEC France is the French subsidiary of MERMEC group, world leader company in delivering diagnostics systems for railway condition monitoring. As a subsidiary, the mission of the French company is to assist the group in the development and the supply of railway solutions, in France and worldwide. Providing this function, MERMEC France has technical qualifications in the fields of optical sensors and image processing that allow the conception of measuring and inspection systems for railway applications. - Joint management (with RFI) of the ERRAC (European Rail Research Advisory Council) working group: "Railway safety and security"